May you have the gift of faith, the blessing of hope and the peace of His Love in 2018 and always. 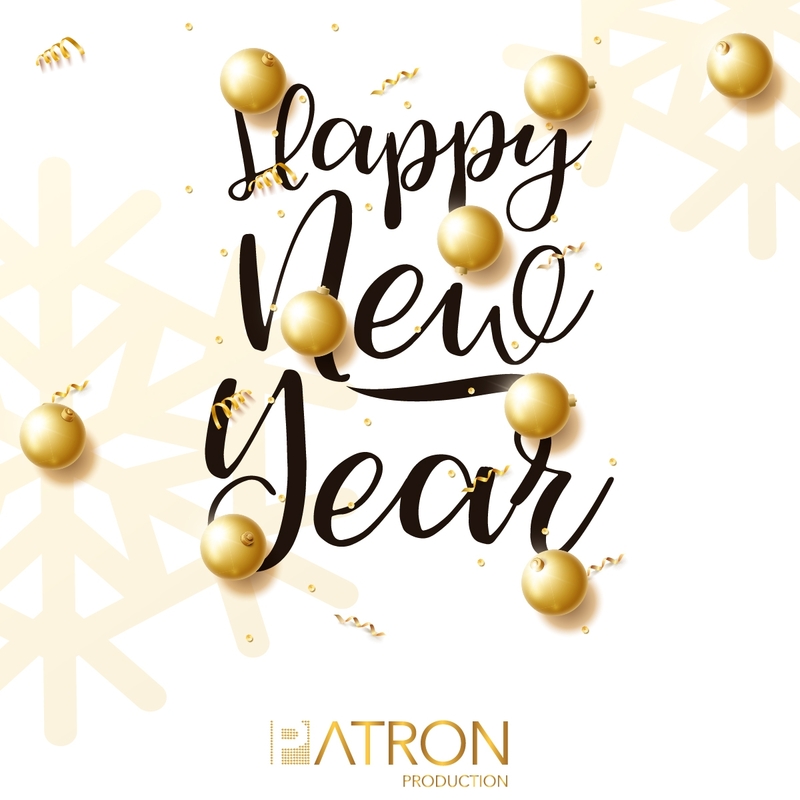 A very happy new year to you and your family from Patron Production. Patron Production would love to hear from you. We’re ready to talk coffee (over coffee), discuss Dr Who or Harry Potter, and tackle your biggest questions (Doesn't have to be business). 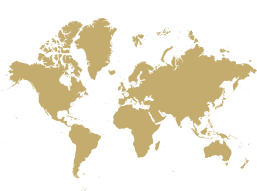 Headquartered in London with outposts in India, Malaysia, Taiwan and Seattle.